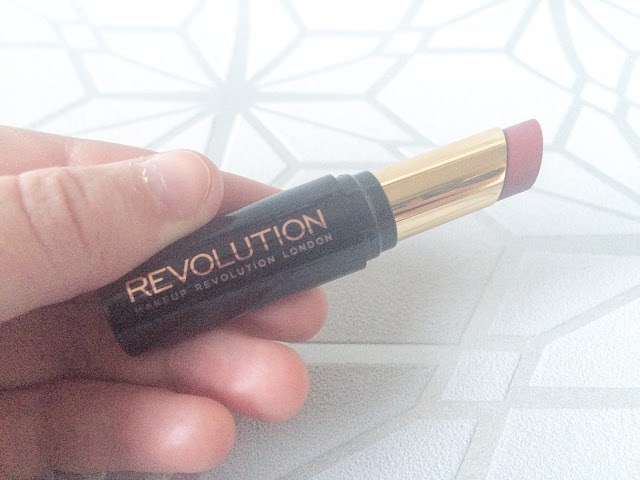 I’ve been a fan of Make-Up Revolution for some time now. I have a tonne of their eyeshadow palettes and love, love, love their Ultra Face Base Primer. Before Christmas, I was doing some online Christmas shopping for family on the Superdrug website and saw a BOGOF offer on MUR make-up. Now you all know that I am not one to pass on a bargain so I got right to it! As one of the cheaper brands, I never expected them to be cruelty-free but they are! I was thrilled to find this out because they’re one of my favourite brands! 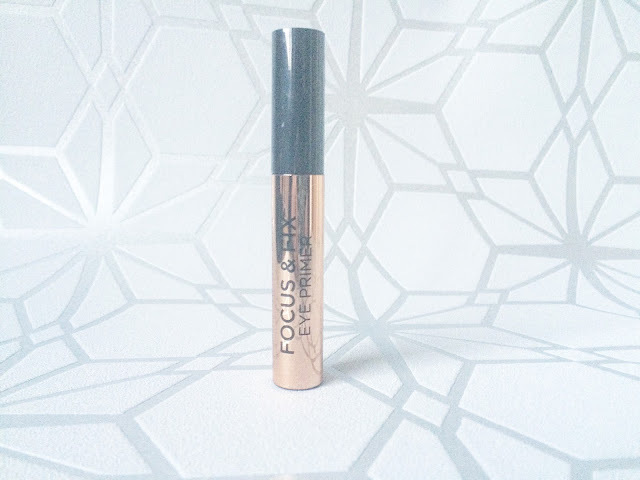 The first product I picked up was the Focus and Fix Eye Primer. After using this for the past month or so, I can’t believe I didn’t buy it sooner. I’ve yet to find an eye primer that lasts a full working day (I put my make-up on at 6.30am and often don’t get home until 6.30-7pm) but this one usually lasts until around 3-4pm. 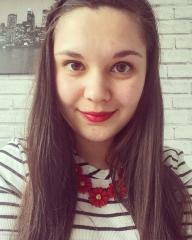 For me, that’s the best I’ve found so far! 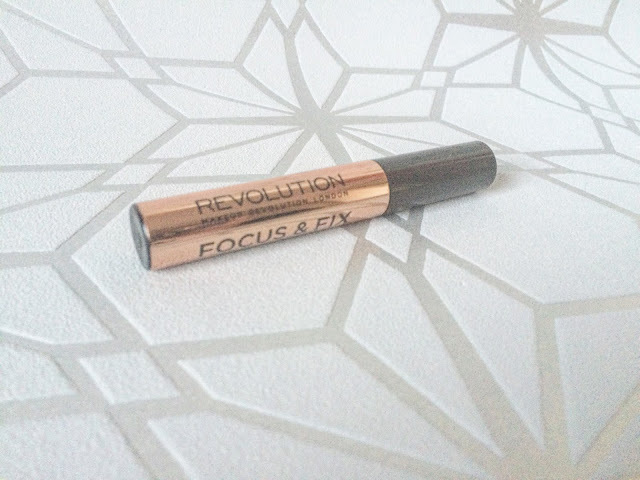 It’s really quick-drying and I only need a couple of dots and it covers my entire lid. I even lent it to one of the girls at work and she gave the primer a thumbs up too! 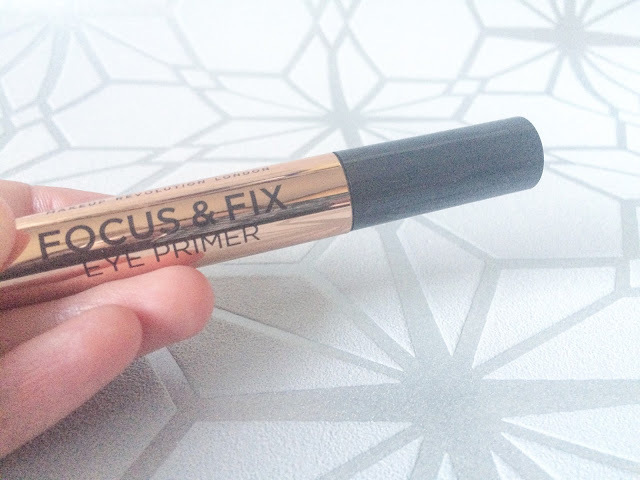 I’m still looking at trying other brands’ eye primers but I’ll definitely be keeping this one for the time being! 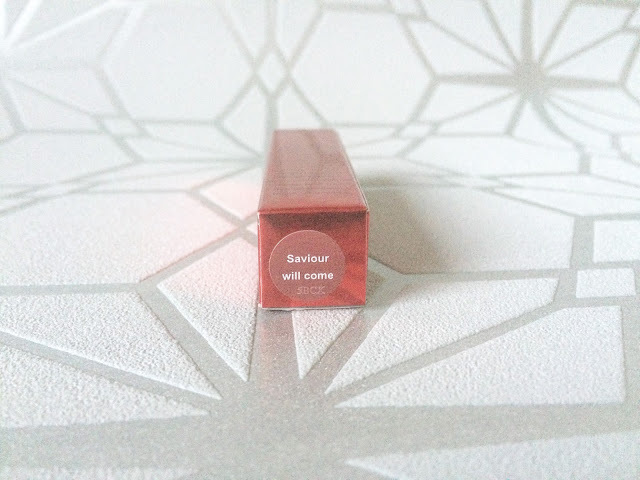 The second item I bought was the #Liphug lipstick in Saviour Will Come. I’ve got a huge lipstick collection at the moment but I’m missing a brown shade. I’m not crazy about the packaging. I know their products are cheap but I just wish there was more colour on the packaging. However, I understand that their #liphug range is their basic range and their Iconic Matte and Rose Gold lipsticks have more luxurious looks. When applying the lisptick, you can see that it’s not brown at all! I’d say it’s a dull red which is a great shade for everyday. 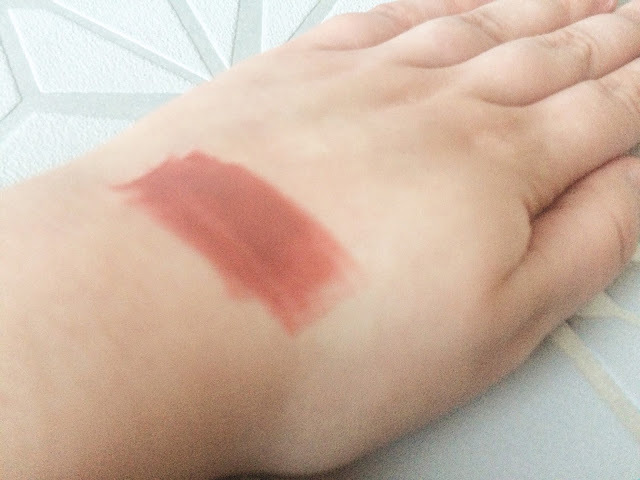 It has a slight sheen to it so it’s not a matte lipstick. I couldn’t believe how moisturising it was too! 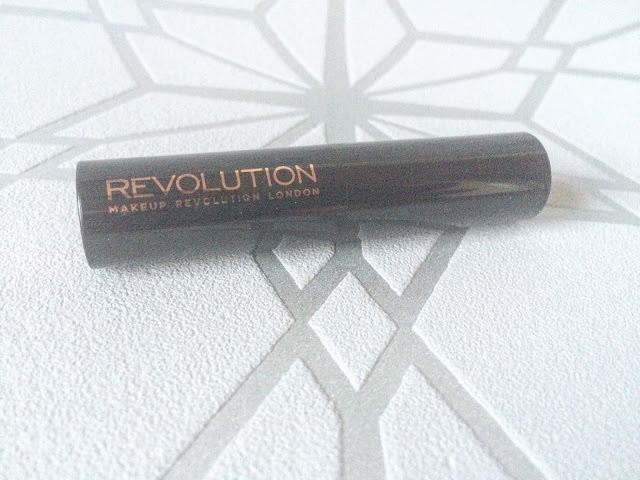 Have you bought any Make Up Revolution goodies lately? Leave me a comment if you have!